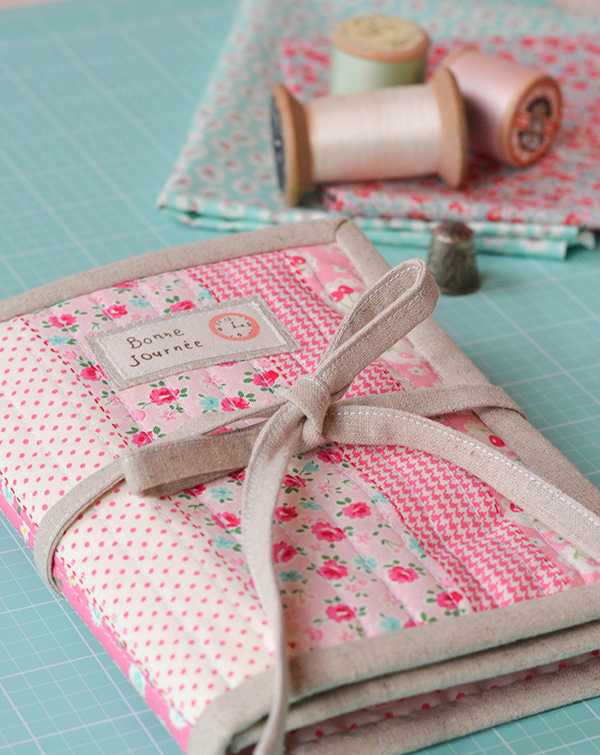 Vanessa Goertzen of Lella Boutique and Fat Quarter Shop have just kicked off a sew-along for a lovely portable binding kit, and I have been invited to join in on the fun! 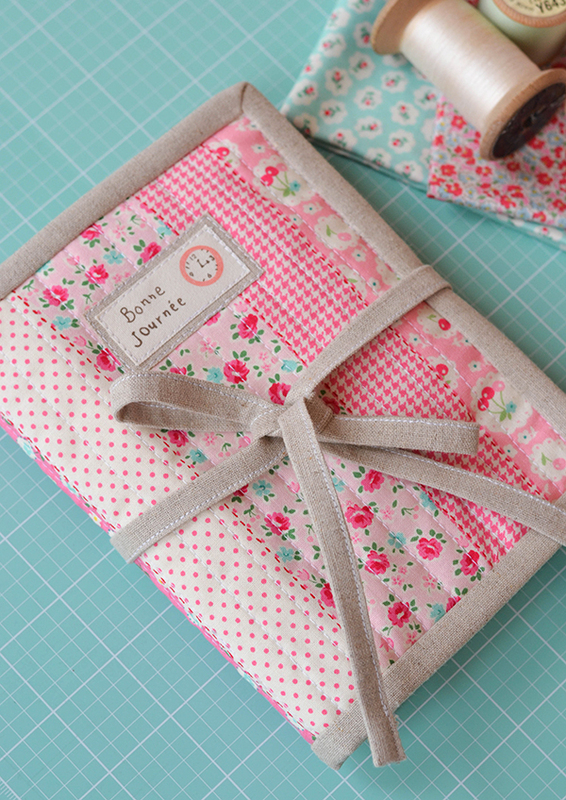 The 'Goody Goody Kit' was designed by Vanessa, who has a very thorough tutorial on her blog. 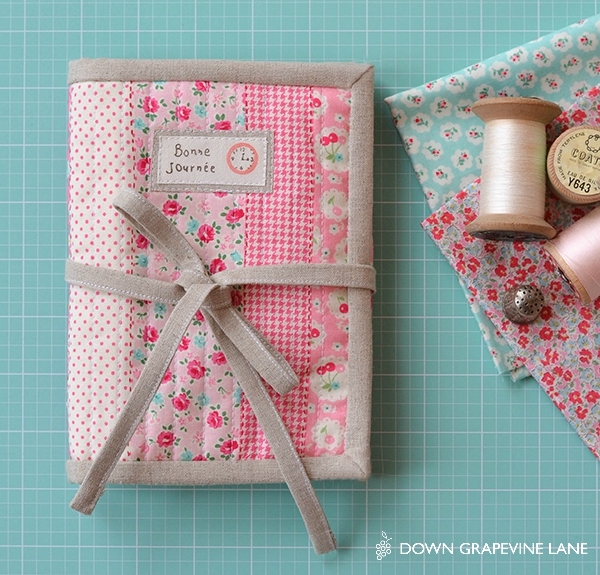 Every quilter needs a binding kit like this. 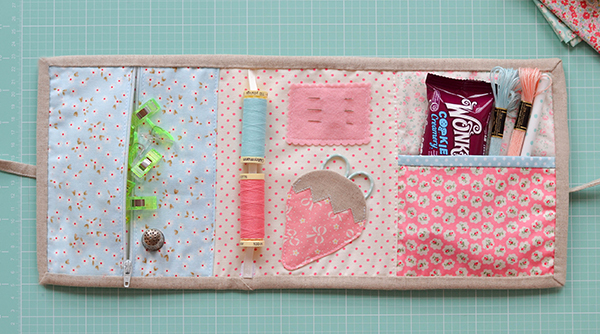 It has compartments for binding clips, a sweet strawberry pocket for a small pair of scissors, a thread holder for your favorite spools of thread, and a wool felt rectangle for your needles. 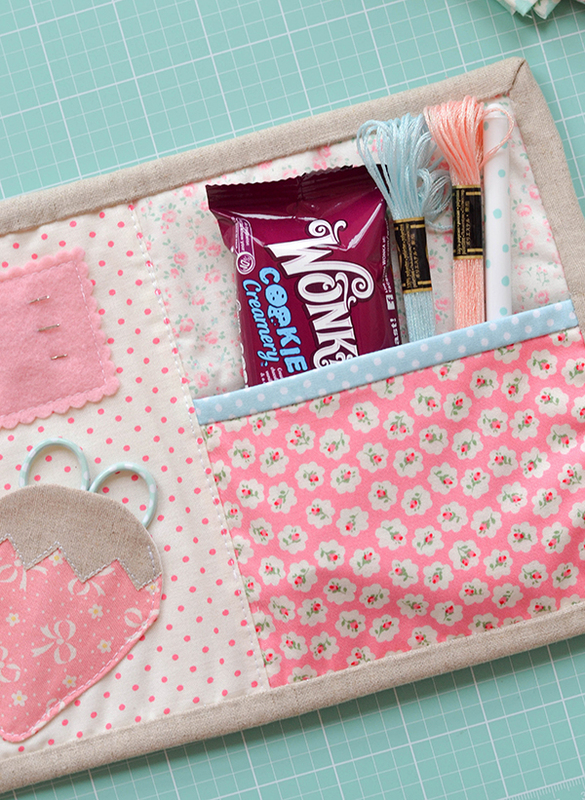 And last but not least, a spacious pocket for all other essential 'goodies' - in my case chocolate (of course) and some cotton floss, as I will be using this kit for my hand-quilting also. The fabric I used for the exterior of the bag is a cheater patchwork print from the 30s Collection by Atsuko Matsuyama for Yuwa and comes in a few different colourways. Adorable! Until now zippers have been right there at the top of my 'too-scared-to-try' list of sewing techniques. 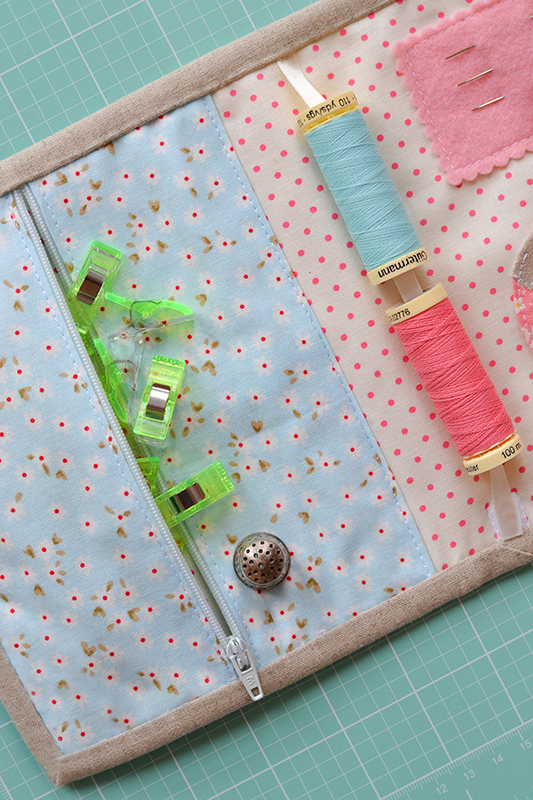 But Vanessa's tutorial promised me that this was a great project for zipper-virgins, so I decided to give it a go. And I am so glad I did! Pffft, it was so easy, nothing to it at all. Why on earth did I put if off for so long?! 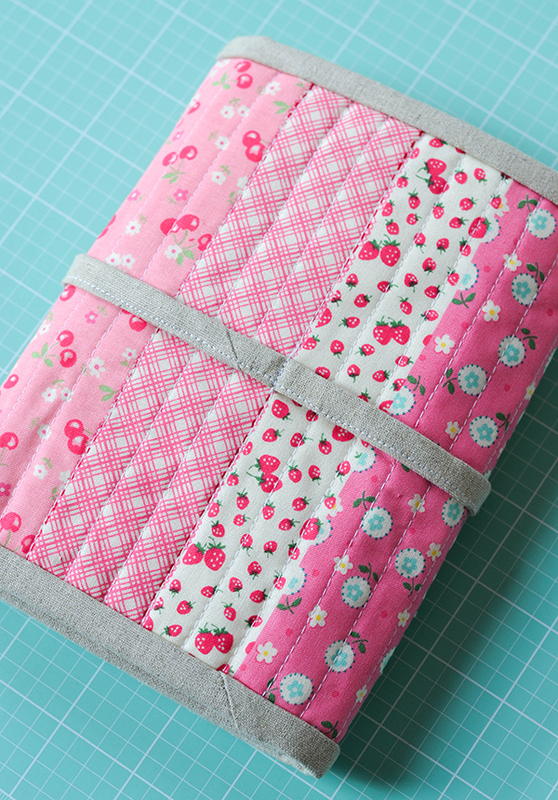 You can read more about the sew along on Fat Quarter Shop's blog Jolly Jabber where there is a video tutorial also with tips and tricks. 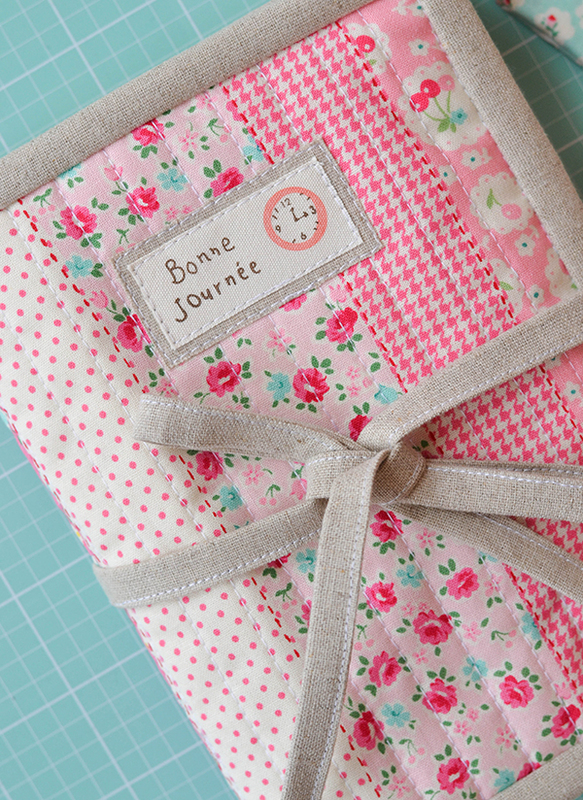 So go grab your favourite fabric and join in on the fun! 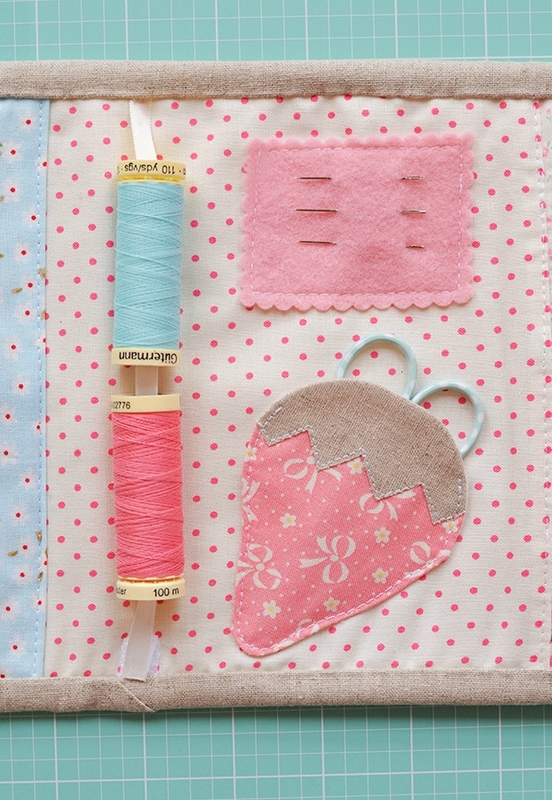 If you are on Instagram you can tag your creations with #goodygoodysewalong so we can see what you are making! 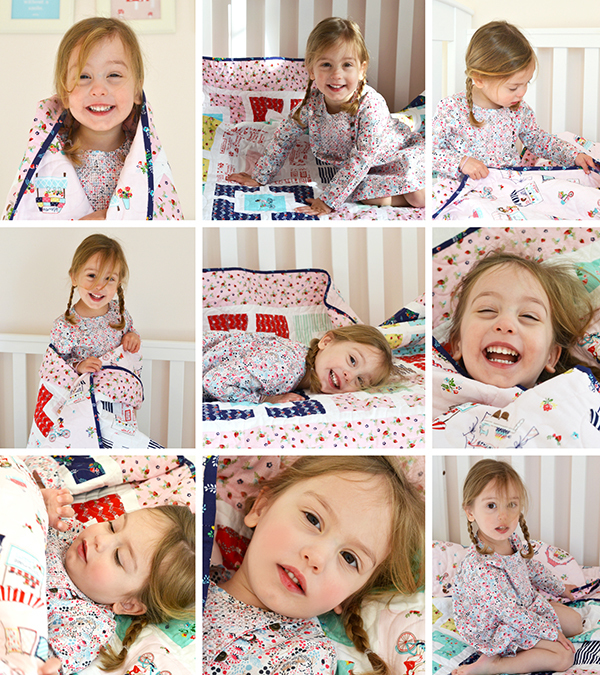 I gave Alice her new Vintage Market quilt on Saturday and had the camera ready to capture her reaction. Oh how she loved it, hugging it and rolling around with it, her happy beaming face making my heart swell. 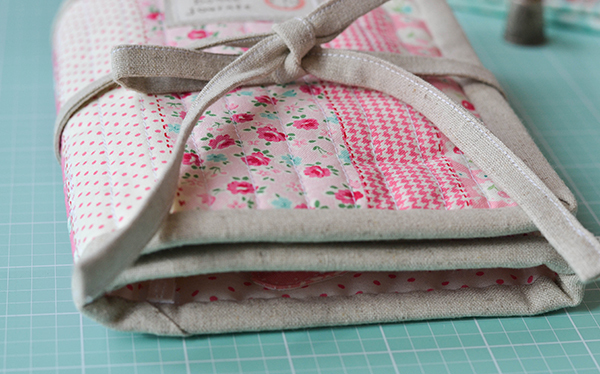 She spent ages examining and caressing the fabric - as I predicted the back of the quilt is her favourite side! 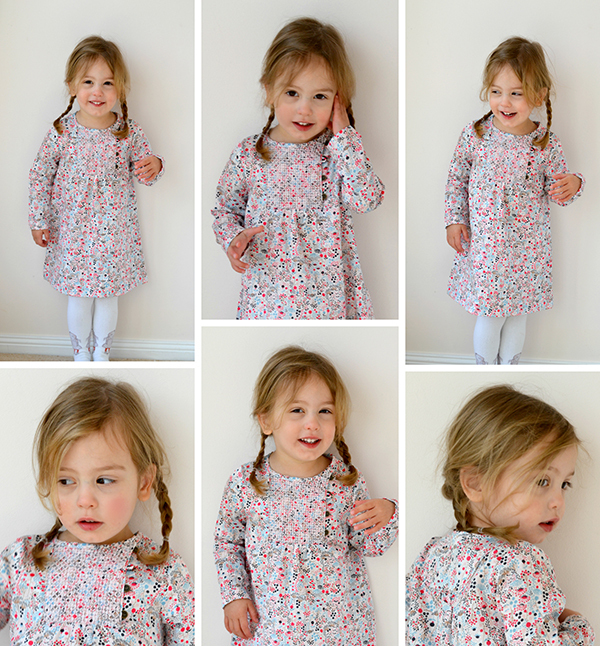 Having caught her in a good mood I snapped some photos for our annual collage. She is getting so big!